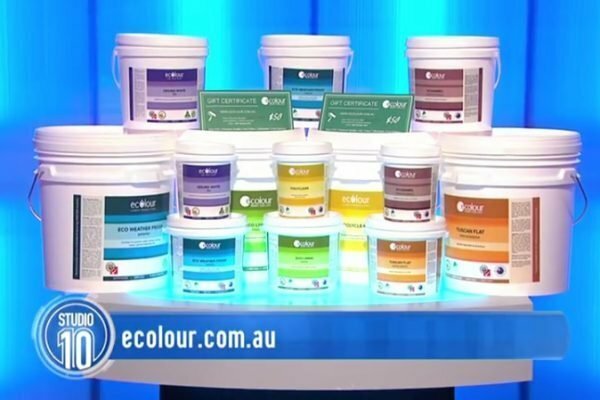 Come and chat to the friendly staff from ecolour at the 2011 Melbourne HIA HomeShow Thursday April 28th to Sunday May 1st. Best of all one lucky visitor will win $200 worth of our premium quality, ZERO VOC, carbon neutral paint. If one of our lucky twitter followers wins well double the prize to $400 so follow us today.